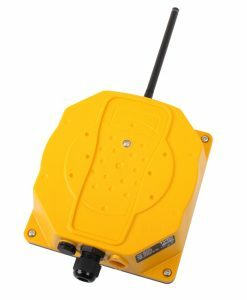 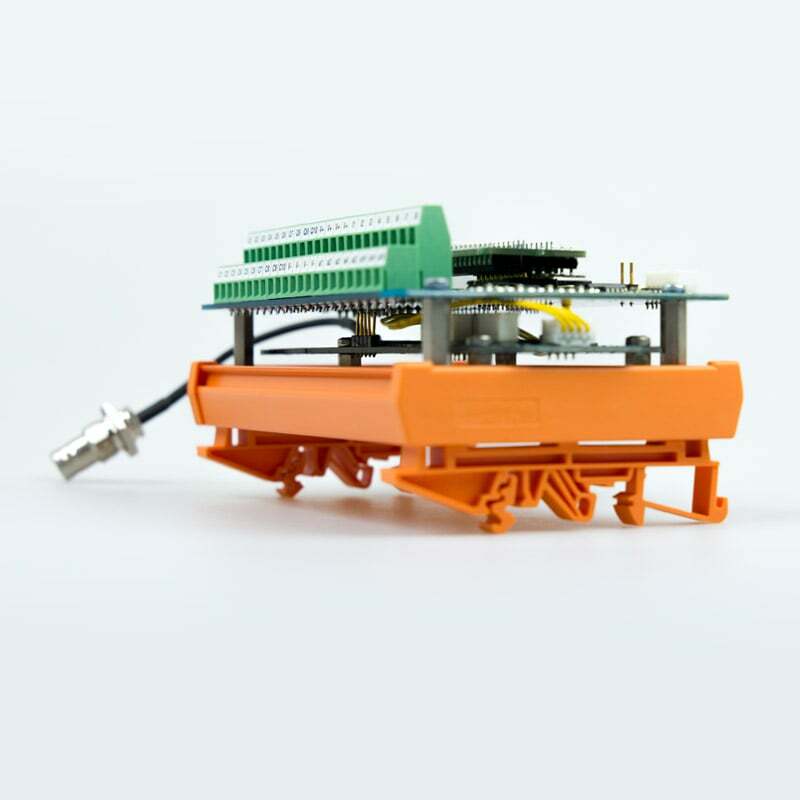 The Tyro Aquila is a very fast full-duplex transceiver for wireless data communication without delay. 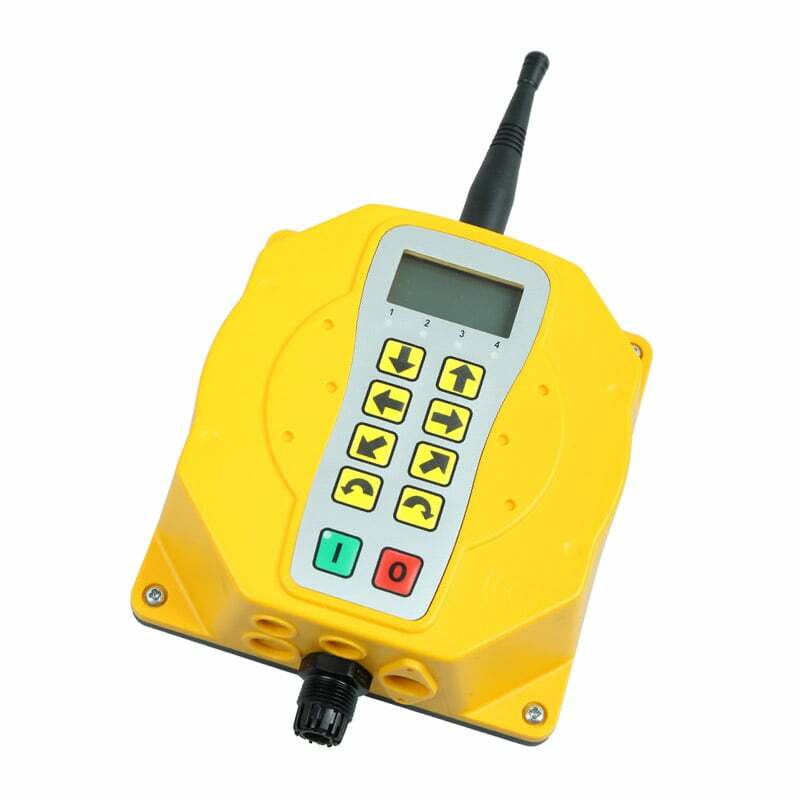 Due to the extremely fast response time of less than 0.1 seconds, there is virtually no the delay between sending and receiving which from security point of view very important. 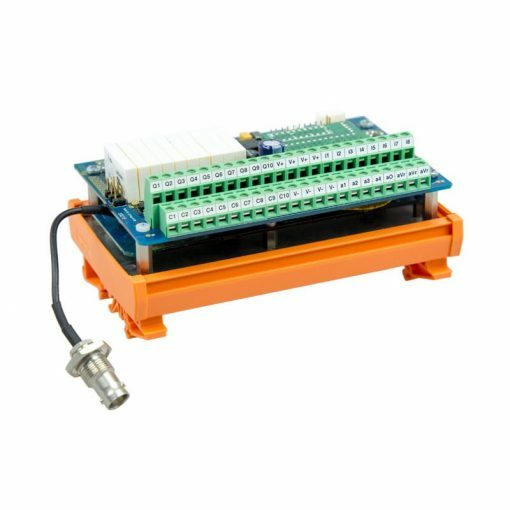 Tyro Aquila transceiver uses different PLCs developed by Tyro Remotes itself making them easy to expand for a particular application. 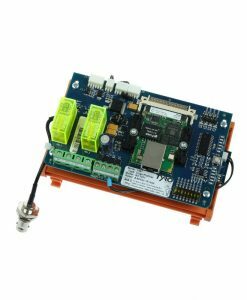 This makes these transceivers very flexible for applying in almost all conceivable applications. The PLCs have both digital and analog inputs and outputs to 12 bits, free inputs and potential-free relays. 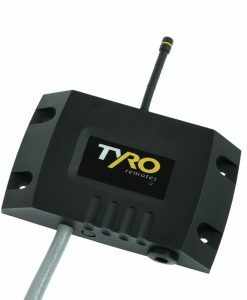 Tyro Aquila is the ideal receiver for complex applications where safety is of great importance. 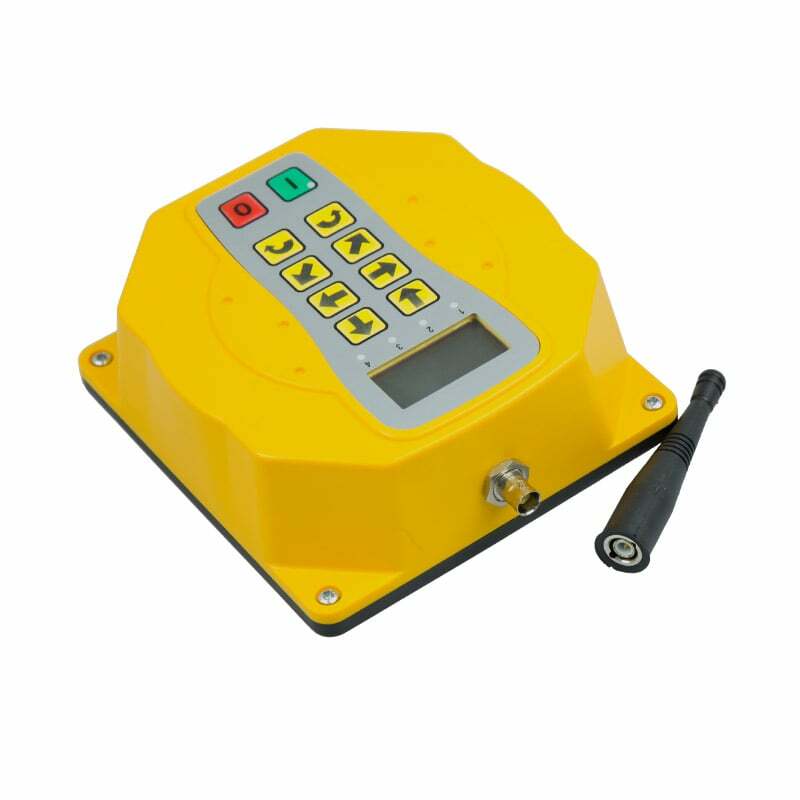 You can receive information about the application being controlled on the display of the remote control, such as feedback on the actual weight, volume or temperature in kilograms, liters, degrees, percentages and many other units. 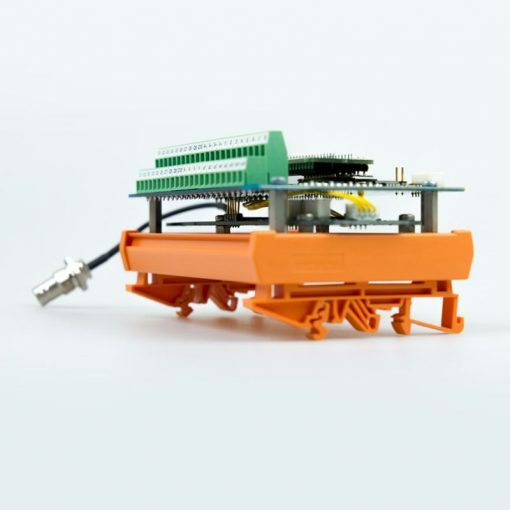 The Tyro Aquila receiver is available with a backlit keyboard and a display (optional). 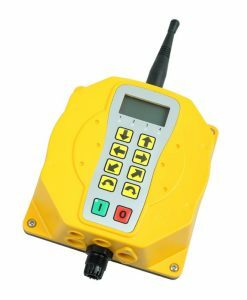 This is especially helpful in case of loss or failure of the transmitter.